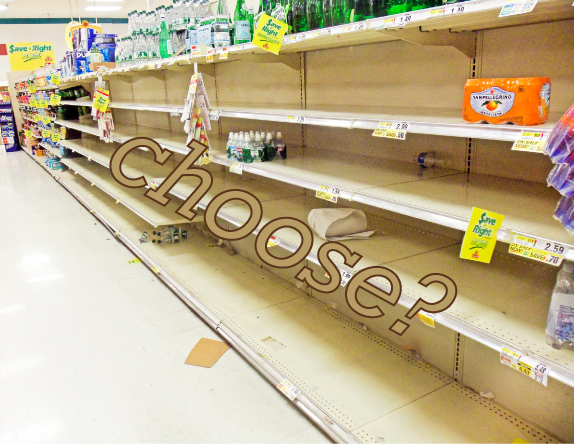 The U.S. has such an excessive amount of choices, from toothpaste to floor polish, that one might just freeze up on the spot when faced with the myriad selections, unable to make even the most trivial of decisions. 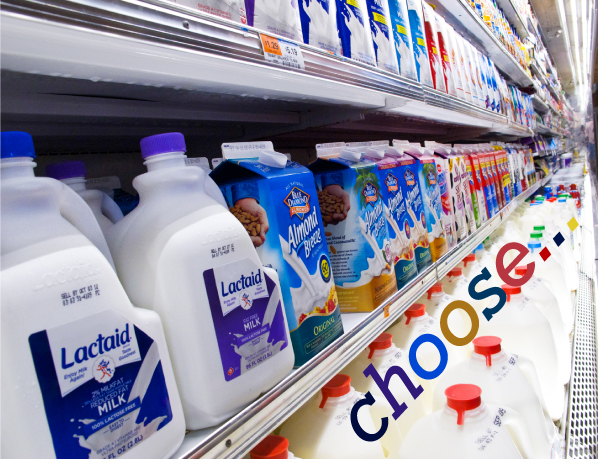 However, the choices in the grocery store are quite mundane when compared to the choices that can alter a life. I used to celebrate the ability and freedom to make choices—especially the life-altering kind: What kind of a job would fulfill my goals, values and dreams? Do I want to get married? Where would I like to live? What kind of flowers do I want to grow? Should I get a dog or a cat? Should I become a vegetarian? Some choices are more life-altering than others, but all our decisions have some sort of impact—and some have more long-lasting effects. Then there are those situations when choices are completely out of our control—perhaps we’re swept along by the tide of others’ persuasions, or we’ve had to tweak our choices because of outside influences. Alternatively, there are the consequences of bad choices: making the best of horrible decisions, adapting to sorry situations—using up the reservoir of resilience. And stop with the regret, already. I count my blessings that I can actually make choices. When living in Zimbabwe, facing the need to make the decision to leave the country, we were constantly reminded of how ‘lucky’ we were to even have that choice. We had the freedom because of our U.S. citizenship, and the financial means, while others—who might also have wanted to start afresh in a new country—had neither the means nor the documentation. We can see that happening now in so many countries: people who have no choice of domicile or livelihood, throwing themselves on the mercy of strangers. When I think of the stark contrast of lives, bitterness comes into my mouth. I don’t want it to reach my heart. And now, when thinking about choices, I’m thinking that the most important decisions for me aren’t just about what to spend money on, but what to spend time on, and to choose how to think. Think positively, think of all the good in people, think of ways to reach out. Then those thoughts will filter into positive choices of action——getting pro-active in spreading some cheer in my community. There’s a realization coming into my head about choices. I’ve had the freedom to choose, but I need to be more mindful about the people I walk and drive by that don’t have the freedom that automatically comes from having money and an education. What’s the good of having choices if one isn’t free to choose? 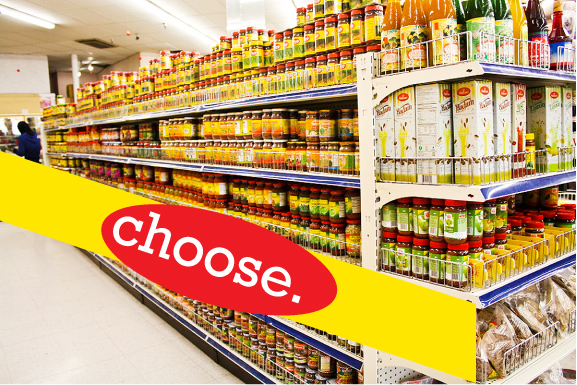 This is a good time to share the joy of choice.